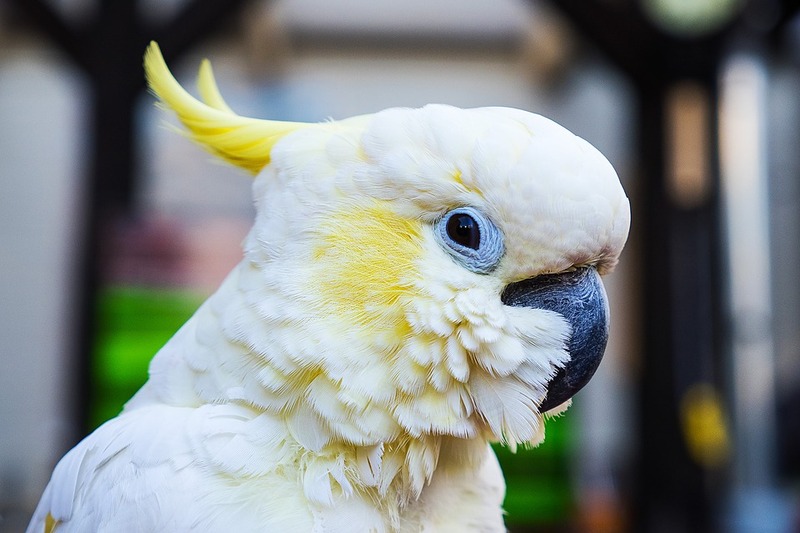 When choosing a pet bird, it is necessary to assess what types of care you will need to be able to provide the ideal environment for you to grow up healthy and happy. First of all, we must clarify that there are many species of birds that are banned in our country as pets and often trafficked. It is not necessary to consult it, since the raising of birds threatened in captivity is a crime that can carry very high fines. Therefore, in our online bird shop we recommend that you choose a serious establishment when it comes to buying it and never do it with a particular one unless you have official registration. On the other hand, you must be very aware that having a pet is not a hobby, as they are not toys that we can throw away when we are bored. They are sentient living beings who deserve to be loved and cared for by their owners. Today, there are more than 300 species perfectly adapted to life in freedom. Therefore, before buying a particular bird, we must know what their needs to ensure their wellbeing taking into account factors such as size and space that we have available, their level of socialization and domestication, our experience in the care of birds and the life expectancy of the species. The latter is very important, as while a canary can last about 15 years, parrots can live up to 50 years. Also, you should know that there are birds that are very sociable and enjoy living in pairs, as is the case of the parakeet, the Agaporni, the Mandarin Diamond or the parrot. So, if you are thinking of buying a bird to have it at home, then we bring you a list of which are more appropriate and what are your needs so you can assess which is best for your lifestyle and you can take better care. Lovebirds are one of the favorite birds for lovers of domestic birds for being very adorable. Of course, you have to bear in mind that they are very sociable animals and are usually happier living in pairs, so it is advisable to have a male and a female. It is a very cheerful bird that tends to be in a good mood, which makes them sing often and also glad the day to us. Plus, with the advantage of not requiring much care. Together with the lovebirds, they are the most preferred domestic birds. Its diet is based on vegetables and seeds and always need to have something close to sharpen the beak, like a bone of cuttlefish. One of the biggest advantages is that they are very clean, so it is usual to see them grooming with their own saliva. However, it is also important that they have water to do so. Also, you have to check that the fingernails don't grow too much. Nymphs are animals that require a lot of affection, but in return they are excellent companions. They are allowed to caress, they look for you and they can even reach manage to call your attention in a thousand ways. In addition, they are very clever, so it is not difficult to teach them to emit different sounds. Goldfinches are very energetic birds and are very beautiful. The biggest advantage is that they are not usually very rebellious birds, as they are accustomed to living in the houses. In addition, it is a very independent species so they do not require many care and are happy without having to pay much attention. Yes, you should know that they sing a lot, so it can be good for some and a nuisance for others, something you should value before buying. Cockatoos are very restless birds that need a lot of interaction and go for a walk around the house every day. Otherwise, they get bored and get very sad. Besides, they need a lot of space. So if you're not going to be home long or travel often, you'd better discard it. The good thing is that they are very nice and we can teach them to emit many sounds, which will encourage a lot your home. Parrots are very accustomed to live with people and learn very quickly. Besides, they don't need a cage. Yes, you have to keep in mind that they are very dependent birds when they pay too much attention. It is important that we teach them to fend for themselves.